Today's summer learning resource is totally awesome. We discovered it through Educents on Saturday and my kids and I absolutely LOVE it. Have you already heard about Mayan Mysteries? It is an interactive, online game that teaches kids all about the Maya culture through stories, challenges, and games that take your child on a super fun adventure. Looters have been stealing ancient Maya artifacts and it's up to you and your team to solve the mystery ans stop the thieves. 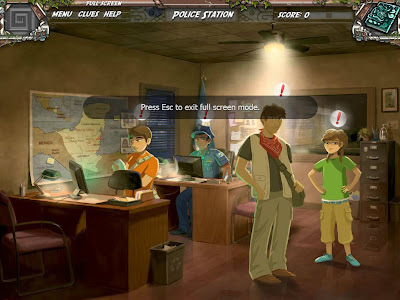 Your child joins Team Q in their quest to find a lost Maya city. Along the way, they'll have to find clues and complete various challenges (more than 300!) to progress. Your child (and maybe you?) will get an in-depth study of the Maya culture. They'll learn about various Maya sites (like Tikal, Cerén, etc. 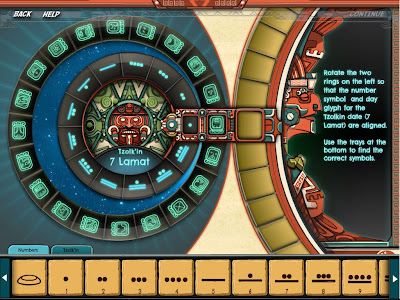 ), explore the Maya calendar, and even try their hand at Maya math. 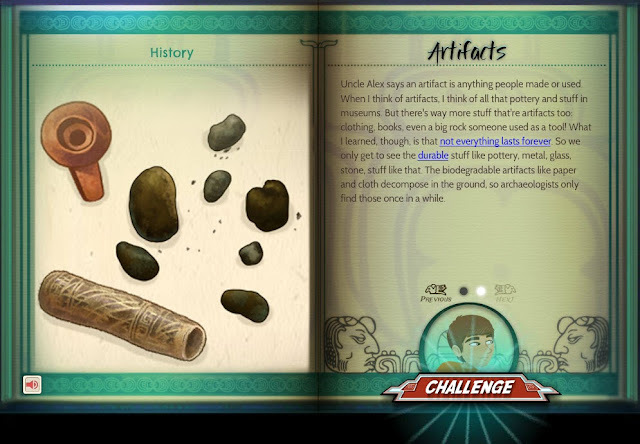 They'll discover artifacts and learn about real archaeological techniques, and decode glyphs. Technically it has been created for kids 11 years old and older in 5th through 9th grades, but my son who is starting 2nd (okay, he's pretty smart) was fascinated and so was my daughter who is starting 4th. I had them read the story, and asked my daughter to help my son with the harder words. But when she left the room, my son discovered the audio button which reads aloud the text. Either way, it is an awesome read and both of them loved the adventurous feel of the game. You can also find a series of lessons and printables on the Scholastic website. They're easy enough to print up at home or at school. 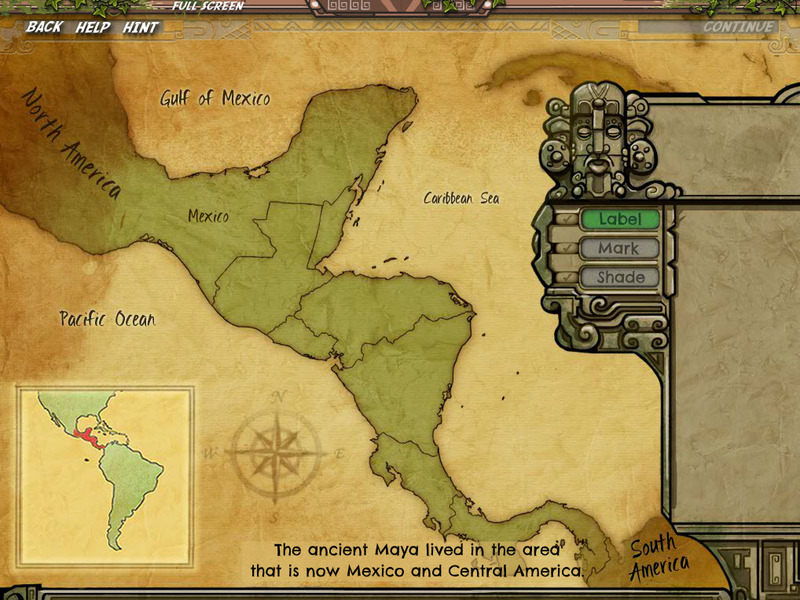 In addition there is an in-game encyclopedia that encourages students to explore topics and retain information ranging from the Maya governmental system to farming practices and Maya beliefs about time. I simply love this program which teaches everything from geography and culture to social studies, reading comprehension, science, math, and even spatial reasoning. The content is aligned with the Common Core Standards for Language Arts and Mathematics, in addition to the National Council for Social Studies Curriculum Standards. I would think that this would be a really great addition to any classroom curriculum, and in fact, Educents has the classroom edition (affiliate link) for up to 30 students at half off the normal price. This is certainly a high-quality educational game that is well worth the money. 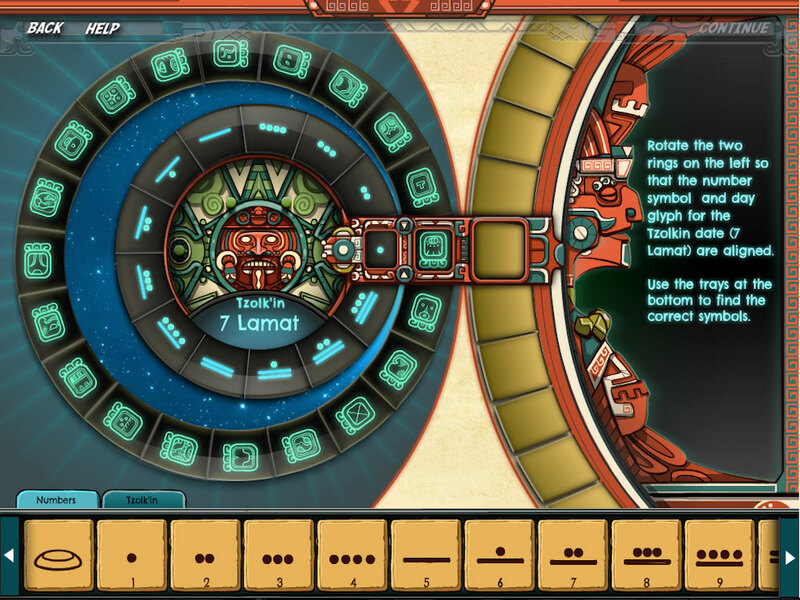 But you can play a free demo of the game at the Dig-it Games website to decide for yourself. Parents can also purchase a single-user subscription of the game for $21.99. BUT the game is now available on iPad, too, and you can get it for $9.99. I have purchased the iPad app for my kids simply to save me minutes on my Internet plan. Disclosure: I learned about this site through the Educents website and am using my affiliate link for the classroom edition discount. However, I paid to download the app onto my iPad for my kids. Como siempre, una gran ayuda. Precisamente estamos hablando ahora sobre los Mayas, Aztecas e Incas.